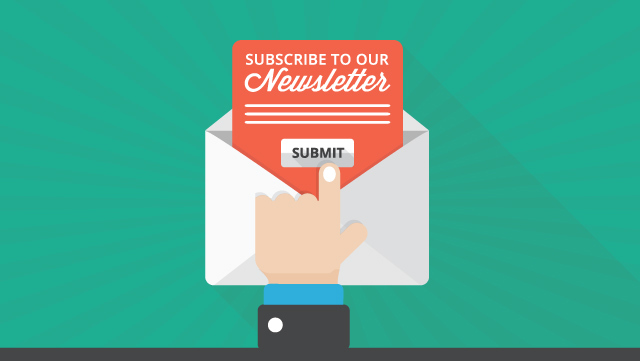 Hey Chevy fans, do you know about our newsletter? Every month Heidebreicht Chevrolet puts out a digital newsletter full of information. You can read the monthly posting online or sign up to have it sent straight to your email address after publication. The articles in this newsletter are a diverse mixture of things we think our clients will enjoy. Some of them give details about new Chevy sales or programs. Heidebreicht always offers special deals to Active duty military and veterans, but Memorial Day inspired a month of especially low prices and celebration. Last month’s newsletter also contained information on Certified Pre-owned Vehicle inventory with additional warranty protections. A lot of this news would get lost within all of the other activity on our social media pages, so the newsletter is the best way to stay on top of new incentives and programs. We use this newsletter as a platform to recognize the Everyday Hero of the Month. This team member is nominated and voted on by the whole staff here at Heidebreicht. Our Everyday Hero prize is a way for us to point out when a coworker has gone above and beyond their duties to serve a customer or help a team mate. There are other prizes, but having this person publicly applauded is a way for us to show off our incredible employees. The rest of the paper contains community service messages and activities: suggestions for summer activities, directions on how to prepare your car for spring, and much more. Don’t miss out on news, flash sales, and special incentives. Joining the free email list is as easy as clicking here or visiting us on Van Dyke Road. Sign up now!